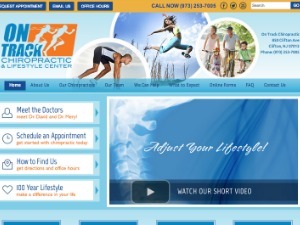 Ours is a family chiropractic practice that offers state of the art care for children, adults and seniors. Visit us to discover compassionate care. 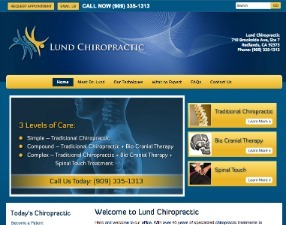 Dr. John L Lund uses a unique combination of chiropractic care, bio cranial & spinal touch therapy to help provide relief from your challenging complaints. 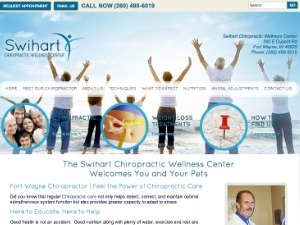 Dr. Swihart offers chiropractic care and nutrition to enhance your body’s own natural ability to repair itself. Safe guard you and your pets with chiropractic care today. Dr. Voyda and Dr. James are here to take care of your entire family with comprehensive and affordable care. 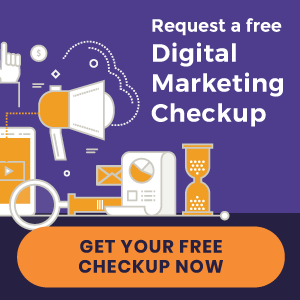 Check out our site to learn more! 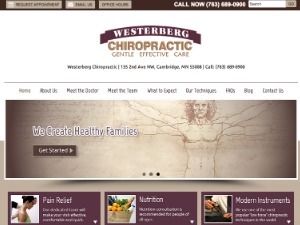 Visit the practice of Dr. Randy Westerberg today. 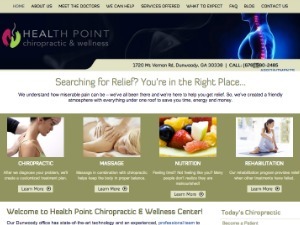 We specialize in gentle, effective chiropractic care to provide pain relief as quickly as possible. Call us today to schedule an appointment!